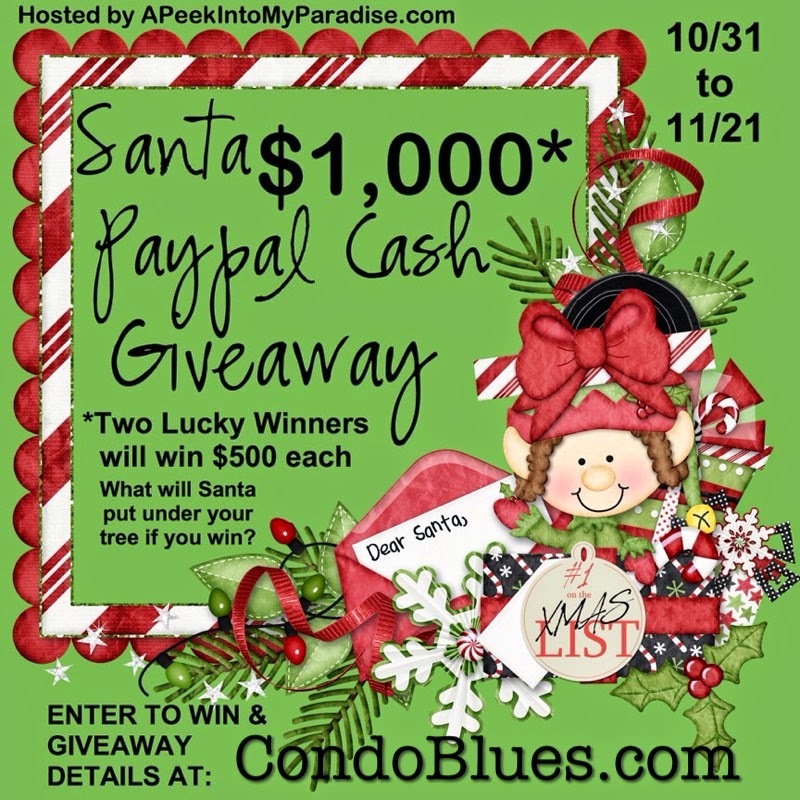 Wow, 2014 was a great year for Condo Blues! I made a lot of changes behind the scenes to bring you the best projects and content possible. My hard work paid off because more of you have stopped by to my virtual home to say hello. 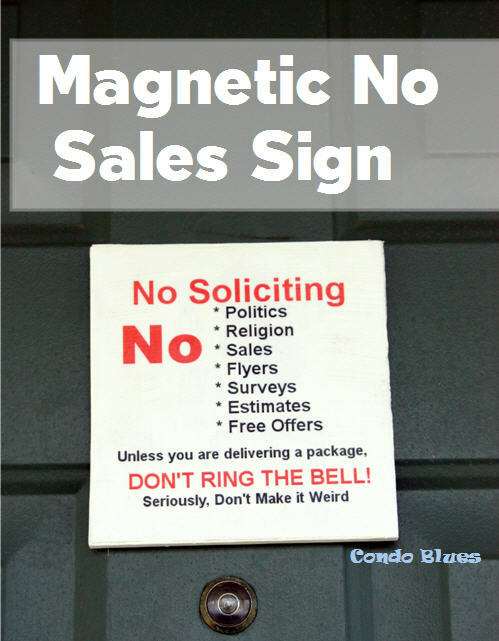 Let’s look at the 10 most popular posts on Condo Blues in 2014! I like wrapping a pretty gifts for Christmas. 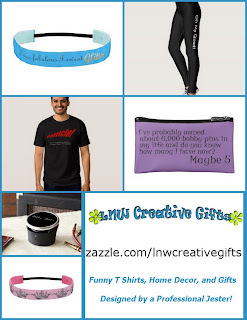 I keep a box of gift boxes and bags I reuse every year and another box of wrapping paper and things like silk flowers, fabric ribbon, and bows I recycle into clever gift toppers for the Christmas gifts I need to ship. For the gifts I deliver in person, I made gift wrapping easier on myself by using the reusable cloth gift bags I sewed from my historical costuming scrap stash. I still get the pretty and fancy look I like but with a time and sanity saving green twist because I reuse my homemade gift bags year after year. 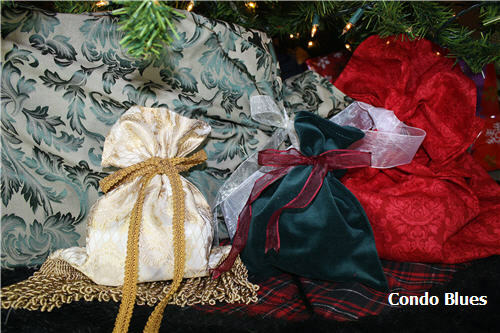 I sewed my cloth gift bags as a post- Christmas cabin fever project and used them the following year. Read my homemade cloth gift bag tutorial here. With all of the attention I pay to buying meaningful gifts and their fancy wrappings, I’m ashamed to say I have long history of phoning it in when it comes to Christmas gift tags. For as much I enjoy looking at Christmas light displays you’d think I’d do something fancy outside of my own home. Nope. I keep it simple. Because it is always too cold outside to put up and take down elaborate Christmas decorations! Peace, love, joy, and warmth. That’s what my outdoor Christmas décor is all about. And by warmth I mean not freezing my legs off while I’m outside or in the garage building new Christmas decorations. This year I made a few changes in our outdoor Christmas décor and especially in what I used to display them. I wore the right work pants for the job, my Duluth Trading Company Women's Fleece-Lined DuluthFlex Fire Hose Pants. Did I mention these multi-pocketed wonder pants are lined with warm and soft fleece, one of my favorite cold weather fabrics? Oh yes, my friends. My new fancy pants kept me warm while installing Christmas decorations. They proved their worth later that evening on a walk with Lacey to look at Christmas lights a local park. We left early because Husband wore jeans and got cold. Me? Not cold at all. The best thing about Duluth Trading Company clothes is they realize women need just as many pockets in their clothing as men. DuluthFlex Fire Hose Pants have six packets: 2 front pockets, a zippered thigh cargo pocket, 2 back pockets, and a Pokey Things Pocket (their name, not mine) on the right back thigh. It amazes me how some folks use Christmas time to make others feel horrible because they have different holiday thoughts, traditions, or celebrate (or not) a different December holiday. Sadly, I internalize their criticism of the way we do things as not green enough, too generous, too stingy, too religious, not religious enough, too secular, or too fill in the blank. I always let them make me feel sad, angry, and depressed for several days during my favorite time of the year. This Christmas, I am going to try not to fall into that trap. I can’t change others but I can change how I let others make me feel about myself and how we like to celebrate the holidays. I will also try to keep my attitude about others in check because fair is fair. People are insane about Elf on the Shelf. Either they think Elf is a fun tradition and love it or they think Elf is a creepy stalker partying like a student on Spring Break and hate it. Husband came up with an Elf on the Shelf alternative. I want to add vertical live evergreen swags to my outdoor Christmas decorations. I couldn’t find them for sale this early in the season. My source for free evergreen branches (Christmas tree lots) didn’t have any to give either. I thought I might have to wait until next year to do the project until I found my inspiration. A red and silver jingle bell door knob decoration! I’ll take four please. One to swag and hang on each of my four porch posts. This tutorial is so ridiculously easy. Lacey could do it if she had thumbs. Not a week goes by after Husband comes home from a training run that he has a story about how someone refuses to follow the rules of our running/biking/walking/rollerblading trails and almost causes an accident. Apparently folks like to use the center of the trail instead of keeping to the right hand side. Verbally signaling when they are about to pass someone, which should be on the left, doesn't always happen either. The first time we watched Captain America 2: The Winter Soldier (we see every Marvel movie at least three times in the theater) Husband leaned over and excitedly whispered in my ear, “See! See! Captain America has good running etiquette!” during the scene where Steve Rodgers is out for a jog and calls out, “on your left” every time he passes a fellow runner. I knew right then and there I needed to give Husband a Captain America On Your Left t shirt as a gift. I couldn't find one in a store so I made one! You can too. Here’s how. 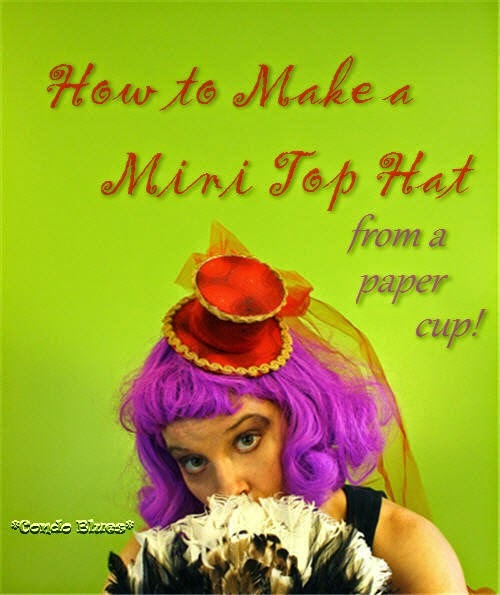 You need to start DIYing early, If you want to make this year a crafty Christmas and I have just the project for you! I poked around my bottle cap collection, got some Christmas decoration inspiration from this year’s popular bronze and copper color scheme, and made a glitzy bottle cap Christmas wreath! How in the world did I recycle metal bottle caps into something green AND glitzy, two words that normally don’t’ go together? Husband saw personalized Swiss Army type knives in a shop when we were on vacation one year. In a rare impulse buy we ended up with His and Hers Swiss Army knives. Husband got silly giddy and said I HAD to have the knife with Handyman engraved on it. Husband bought a matching one with his name on it to replace the knife he lost. We changed Handyman to Handyma’am with my wood burning tool when we got home. Husband uses the screwdriver on his Swiss Army knife all the time so yeah, of course, I’m all for him getting a replacement. Me? I didn’t think I’d use it but if at all but if all it takes to make Husband happy is to carry a Handyma’am Swiss Army knife in the bottom of my purse I get off easy don’t I? Thing is, the guy knows how handy those little emergency tool kit knives are. He was right and I was wrong. Those little tools have gotten me out of a jam time and time again. For example, if you follow @condoblues on Instagram (click and follow pretty please?) you might have already seen this Doomsday scenario the corkscrew on my Swiss Army knife helped my sister and I avoid on a Saturday night. Last Sunday, Good Day Columbus asked me to do a Lazy Budget Chef five minute crock pot cooking segment on their TV show. I thought I’d give you a peek on some of the things that happen and what you should be aware of when you present a tutorial or recipe on TV. When I worked in TV, I was on the other side of the camera. This felt weird. All photos in this post are courtesy of my food blog Lazy Budget Chef. First, before I commented to anything, I ask the producer a bunch of questions. They wanted me to teach the show anchors how to cook a comfort food slow cooker meal viewers can make later in the week during the upcoming Arctic cold front. One of the first things Husband wanted to change when we bought in our condo are the textured ceilings. I told Husband if he wanted to soak the texture with water so it is loose enough to scrape off off with a hand scraper while standing on a ladder in. every. room. of. the. house. the project is all his. 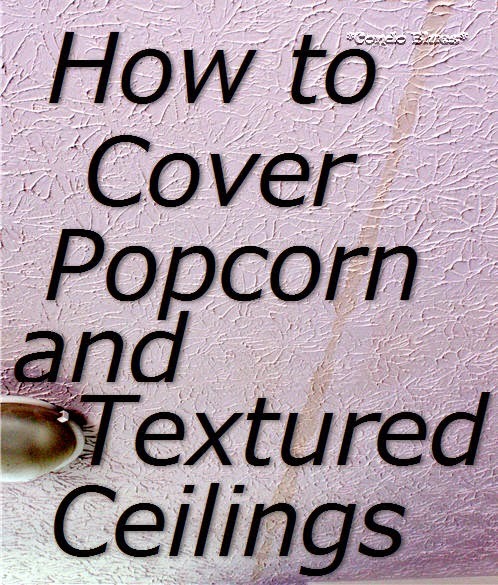 10 years later we still have textured ceilings we don't like. We learned to deal with the fifth wall in every room we aren't crazy about. 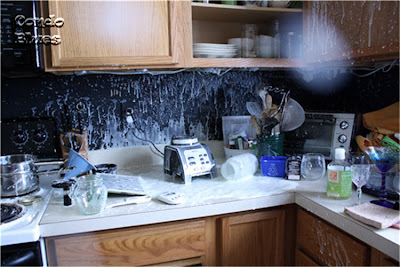 We didn't think about changing our ceilings until I flooded the house and damaged the kitchen ceiling. 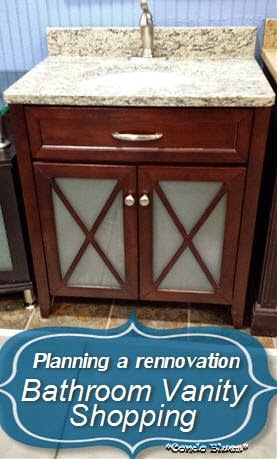 This was supposed to be a post about how I fixed the leaking faucet I found during my grout the bathroom tile project. 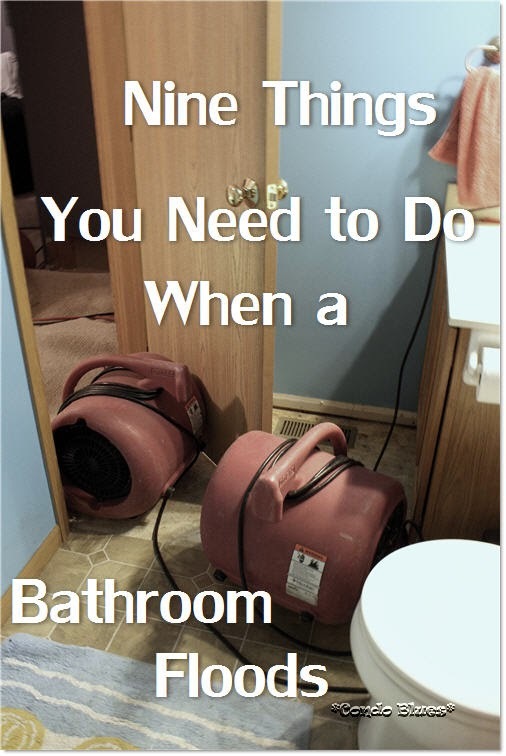 Instead it turned into a how to dry out a flooded bathroom and kitchen post. 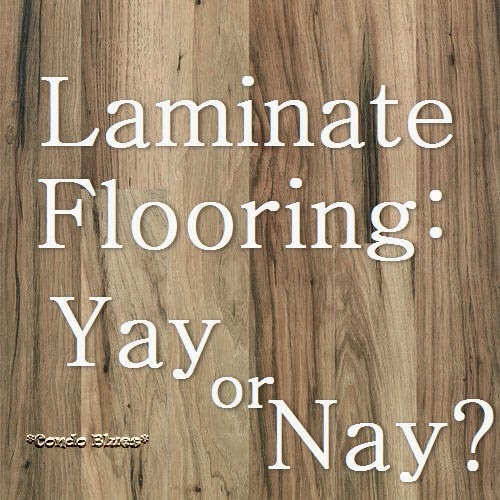 Pin this post to your Pinterest boards for later. Share it with your friends! The grout in the Master bathroom shower is chipping. 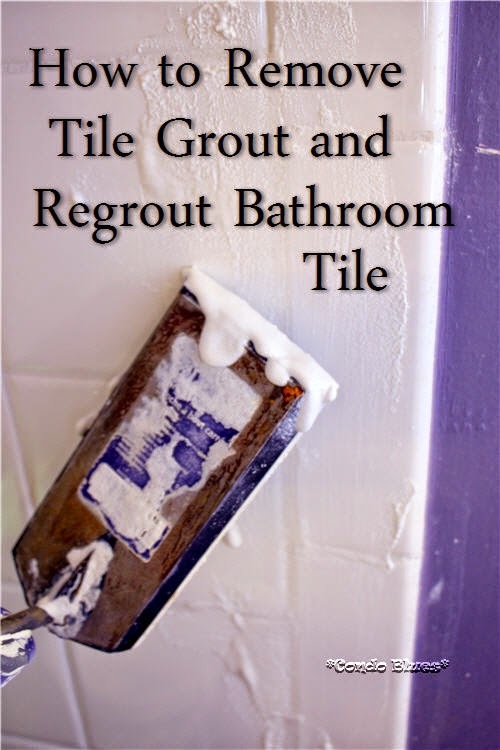 The other grout patches I did as a quick fix are discoloring. I’ve been putting this job off forever. When Husband went out of town on business, I figured it was time to do remove the bathroom grout and add new grout to the tile. This job isn’t hard. However is probably messier and takes longer than you might originally think. At least it did for me. Mother and Father in Law celebrated their 50th wedding anniversary by renewing their vows. They asked me to decorate the reception after the ceremony. After I designed the party centerpieces (I’ll show them in a future post,) I turned my attention to the cake table. My plan was to place the flowers from the church alter on either side of the cake and Mom’s bouquet in a vase behind the cake in the center of the table. It still felt sparse and I got this feeling that Mom hoped I’d make something for the reception. 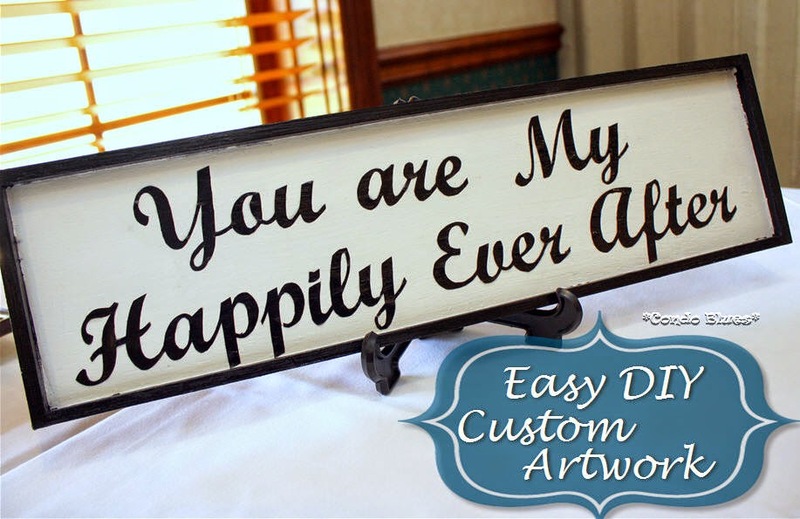 I made a custom You Are My Happily Ever After sign for the cake table. I put it on an easel for the party and gave it to Mom and Dad to hang on the wall at home. You can make this sign as an anniversary, wedding, or just because decoration. My sister and I are foodies. We often send each other email with the subject line MAKE THIS and a recipe. During one of our conversations the subject turned to food, as it usually does, and how cooking messes can ruin clothes. There is a solution for that. It’s called an apron. Halloween is my sister’s favorite holiday. We share the same warped sense of humor. 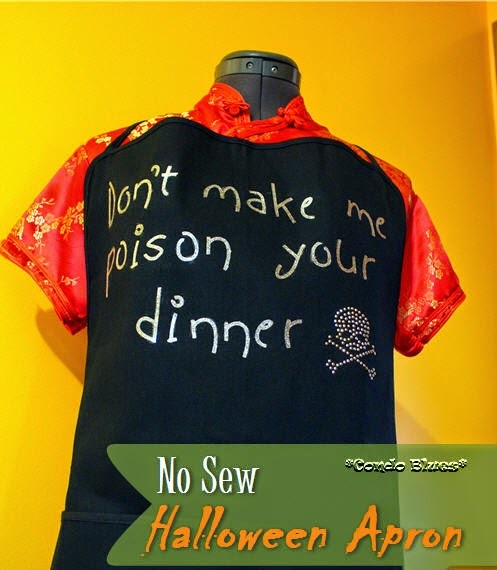 I made her a no sew apron I know she’ll wear for Halloween and quite possibly during the rest of the year to serve as a funny warning to others. Marvel released a new superhero movie and of course Husband has seen Guardians of the Galaxy multiple times. Me too. I didn't' know much if anything about Guardians of the Galaxy until Husband dug out an old Guardians comic book for me to read before we saw the movie. The Guardians in the movie are the same bunch of space jerks as they are in the comic books. The only difference is the movie has a much better soundtrack due to Peter Quill's mom making her son a real live 1980's style mix tape. Peter (aka Star Lord) he plays it in his Sony Walkman as he roams the galaxy. 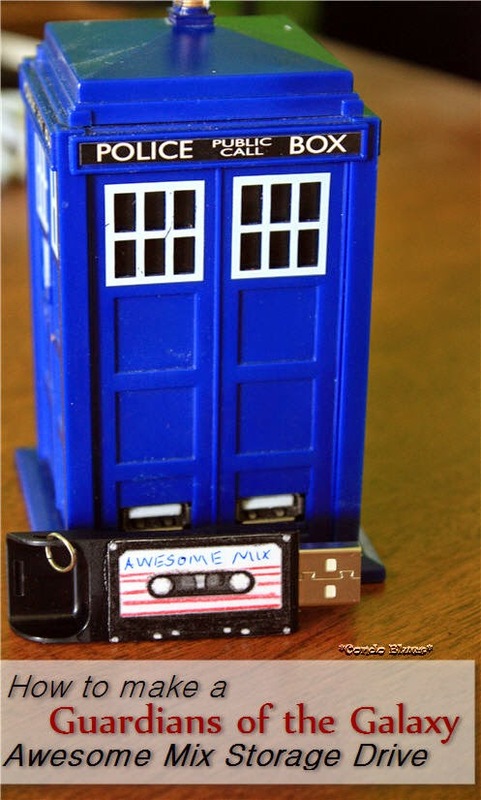 Yep, that's a TARDIS USB hub on my desk! Many of you asked where I got it. I bought my USB TARDIS hub from Amazon here. We have a USB port in our car, not a cassette player. The only way we can play Peter's Awesome Mix Vol 1. is if I decorate a thumb storage drive as an Awesome Mix Volume One cassette tape. Friends in my community marching band pestered me so much about joining concert band that I finally gave in. I dusted off the flute I haven’t even looked at since high school. Needless to day, the flute joints were dry. After a long household search I found a jar of petroleum jelly buried in the back of a cupboard I was going to use to grease my flute joints. That got me thinking. Are there were any eco friendly and non toxic alternative to petroleum jelly? Google told me that my middle school music teacher was wrong. I should polish the joints on my flute to make them fit smoothly, not grease them with petroleum jelly. Good to know. I was still curious about nontoxic petroleum jelly alternatives because there are times when I need to use it as a skin barrier. 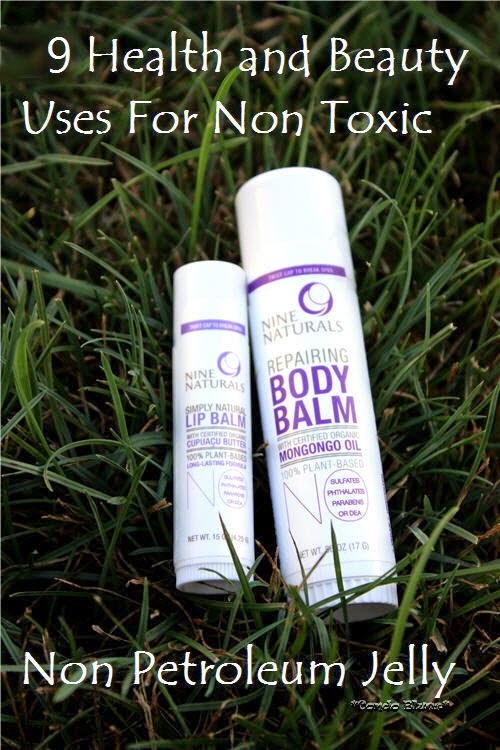 Nine Naturals offered to send me samples of their no bad stuff added Simply Natural Lip Balm and Repairing Body Balm to try. I like that Nine Natural products are 100% Natural. Sulfate-free, Paraben-free, Phthalate-free, BPA-free, Triclosan-free, DEA-free, and Petrochemical-free. Natural products don’t contain artificial chemicals, dyes or synthetic fragrance either. I have a very bad history with natural ingredient lip balms chapping my lips because they often contain honey. Not to mention I was confused about the difference between the Repairing Body Balm and their Unscented Moisturizing Pregnancy Body Cream both sounded like heavy duty moisturizers. I mentioned my concerns because I was tipping toward, “no thank you.” Nine Naturals quickly sent me answers to my questions. Nine Naturals products can be used by anyone. You don’t have to be pregnant, nursing, or even a woman to use them. Simply Natural Lip Balm is vegan. No honey in it to potentially chap my lips! I was intrigued. I use lip balm constantly. Would a vegan lip balm works on my I-don’t-care-if-you-want-safer-products-we-want-parabens lips? The Repairing Body Balm is a vegan and non-toxic alternative to petroleum jelly. I decided to give Nine Naturals a try. 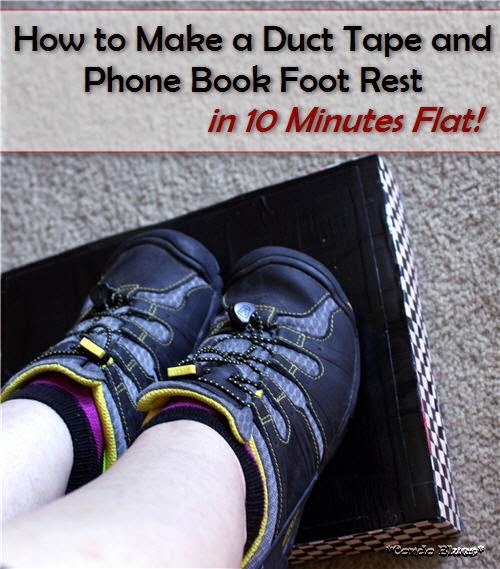 How to Make an Office Chair Duct Tape Foot Rest in Ten Minutes Flat! 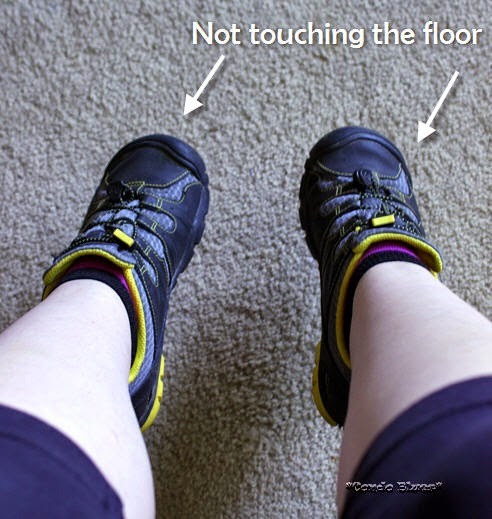 My feet don’t reach the floor when I sit in my desk chair to work on the computer. If I lower my chair so my feet reach the floor, then my computer monitor and the keyboard tray on my desk are too high and give me a slight shrug while I work. You will not believe how much head, neck, and back pain that barely noticeable tic of non alignment can cause. If I don't get a migraine, the pain makes me feel beaten up all over my body, pain shoots down my extremities, and I feel like I want to vomit. It took me years to find the right person to tell me that a poor ergonomic work station not tailored to someone of my petite stature is the cause of my mystery symptoms. Luckily, since I already use a desk with a lowered keyboard tray, most of the adjustments I need to do to make sure my arms are wrists are parallel to my keyboard are on my desk chair. I use a couple of thick books as a monitor stand (,) some painter tape on the bottom of my desk chair to remind me where to reset my chair height, and awareness that if for example, I'm starting to feel a shooting pain in my arm I might be hunching over or set the mouse just a little too far right from its original position which makes me overreach slightly. That's the shirt story long on why my feet often dangle three and half inches above the floor everyday while I work. 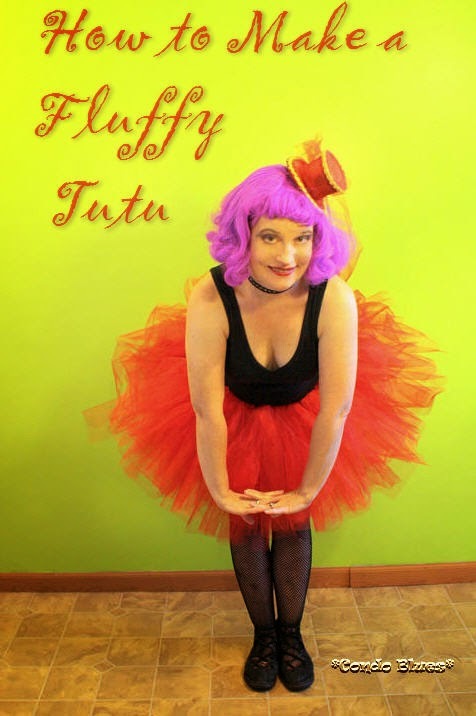 The is part of the fun of being fun sized! This is not ergonomic for the lower half of my body. Sometimes I get a slight knee ache.